Save the dates for the 21st Laguna Plein Air Invitational! 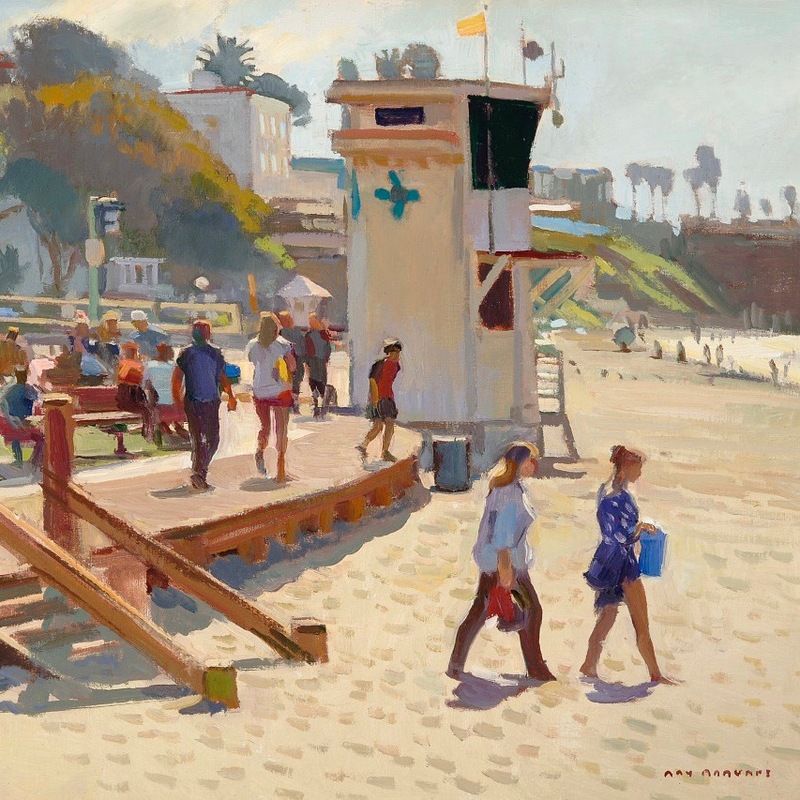 plein air painting tradition in Laguna Beach, and connecting artists across the nation, and around the world. Please enjoy a look back at the 2018 Invitational. We will update for 2019 details as they become available. LPAPA Published its first Book!